3884 W 26th Avenue, Vancouver - 4 beds, 3 baths - For Sale | Jenny Wun - Oakwyn Realty Ltd.
READY TO BUILD! A large lot 6440.86 (49.5 x 130.25) in the desirable Dunbar location. DRAWING IS AVAILABLE AND BUILDING PERMIT HAS BEEN ISSUED. The proposed home of 3,984 sq. ft. features a well-thought out plan of 6 bedrooms, 7 bathrooms and a 3 car garage. Steps to Chaldecott Park and Pacific Spirit Regional Park. Close to BC's top public schools: Queen Elizabeth Elementary and Lord Byng Secondary and BC's top private schools St. George's. York House and Crofton. 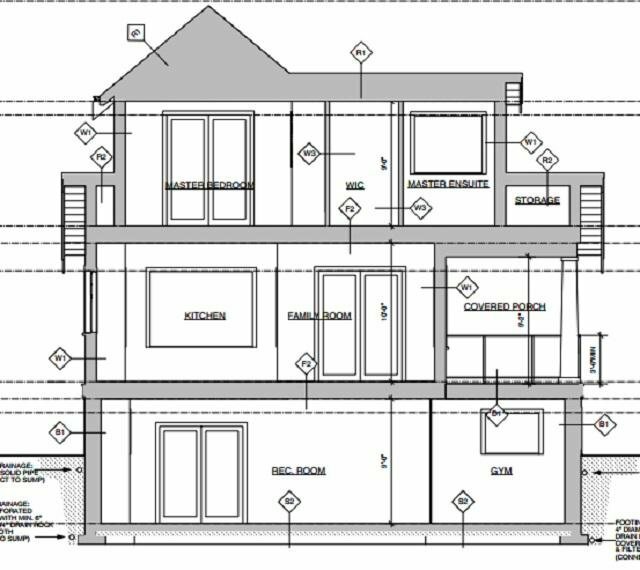 All measurements and details are for the proposed house and are approximate. BC assessment is $3,996,000. BUILD YOUR DREAM HOME TODAY!